This project is on fire. They are pushing the technological envelope and delivering in a truely impressive way. Before you use ZenCash, please visit their website. This will give you a scope for their mission, and their future plans. As with any cryptocurrency, it is best to be skeptical, but Zencash has proven itself over and over, and they have earned my trust, because they keep on delivering, and keep on innovating. Recently, ZenCash formed a partnership with TrafficJunky. TrafficJunky is privately held company that provides services for advertisers and publishers within the MindGeek adult entertainment ecosystem. This eco-system includes adult websites like pornhub.com, redtube.com, tube8.com, and many others. 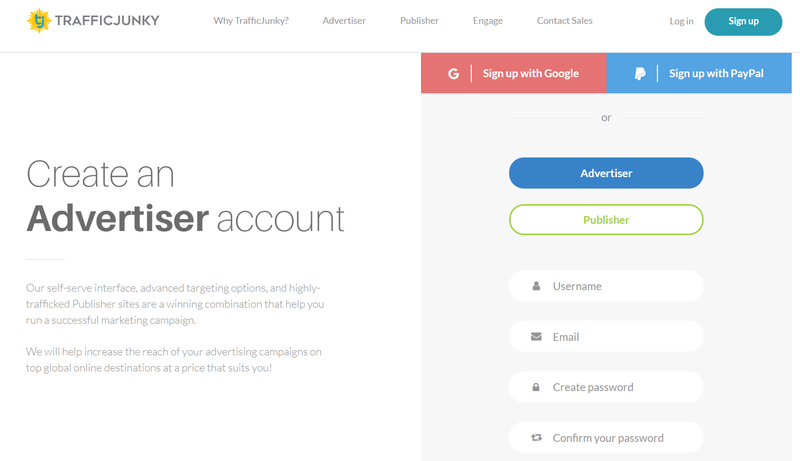 With TrafficJunky advertising, you can create targeted ad campaigns to achieve your marketing objectives to grow leads, gain new customers and earn conversions. Here’s a guide on how to use ZenCash to pay for some of these services. First head to the website, and click on the sign-up button on the top right. This will prompt you to chose advertiser or publisher. After that, put in your email, and create a username and password. At this point, you should see the screenshot below. 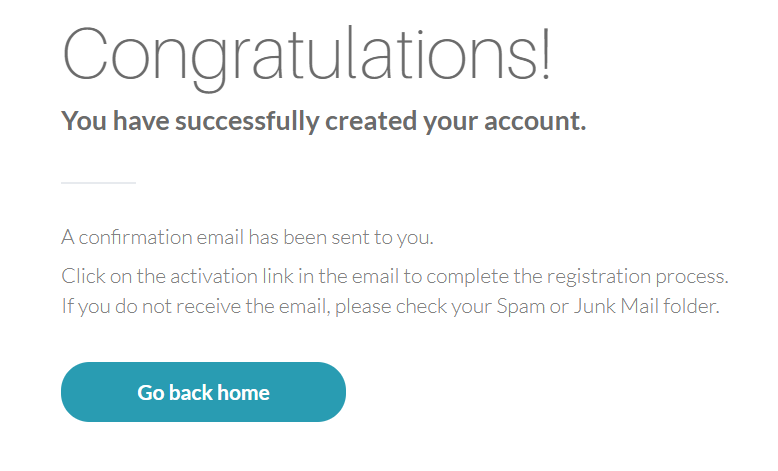 At this point, go into your email, and click the activation link to complete the registration process. 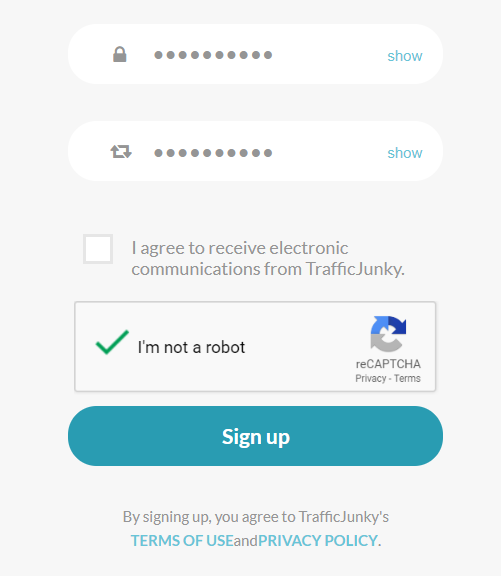 Now, go back to trafficjunky and login. This bring you to the dashboard, which on the upper right has a green “Add Funds” button. Click it. At this point, even though I verified my account, it asks to please contact their customer support team. And then wait for them to call back! I’m sure then the website would be enabled and you’d pay from your Zen address to theirs. Thanks, and go Zencash!